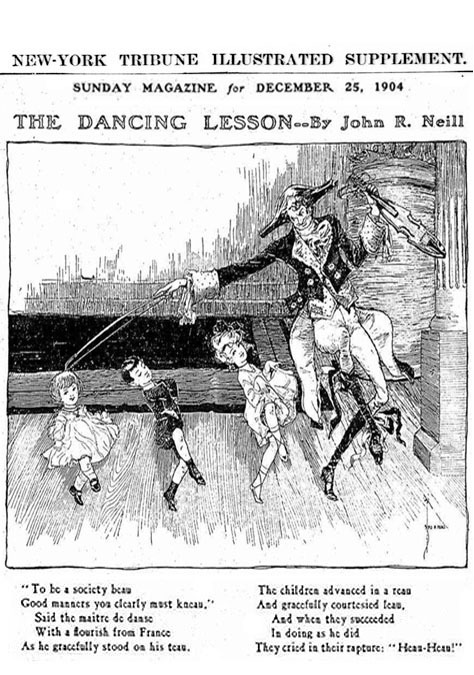 John Rea Neill was born November 12, 1877 in Philadelphia, Pennsylvania. His father was Robert Rea Neill, born 1845 in Ireland. He immigrated to the U.S. in 1863. His mother was Mary G. Neill, born 1847 in Nyack, NY. They married in 1870. They had eight children, of which he was the fifth born. They lived at 1212 South 10th Street in the Bella Vista area of Philadelphia, where his father owned and operated a neighborhood laundry. At the age of ten in 1887 his father died. His mother took over the laundry and continued to support the family until his older brother, Harmon Neill, assumed management of the business in 1889. In June of 1895 he graduated Philadelphia Central High School, where he developed an interest in illustrating the school year books. That fall he attended the Pennsylvania Academy of Fine Art. After his first semester he dropped out and began to work on the art staff of a local newspaper. Within one year he worked for the city's most important newspaper, The Philadelphia Inquirer. In 1900 he moved to New York City and lived at 376 Herkimer Street in Brooklyn. 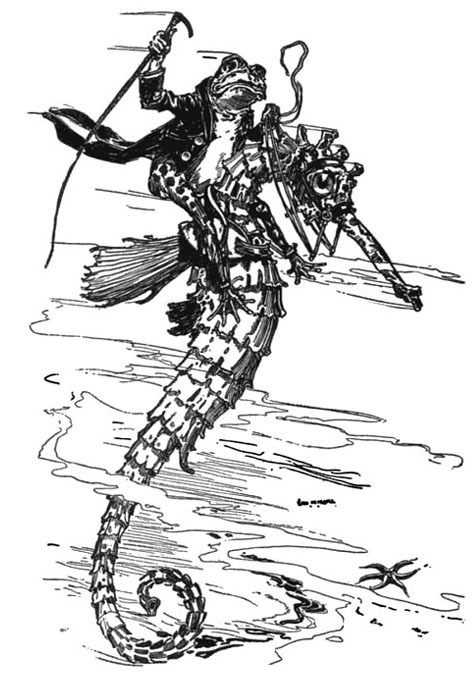 He worked for The New York Evening Journal, where he met Joseph Clement Coll (1881-1921), whose fanciful drawing style influenced a generation of line artists. Another of his co-workers was Roger B. Morrison. By 1901 he had returned to Philadelphia to work for The Philadelphia Public Ledger. He rented an art studio at 1020 Chestnut Street. On October 7, 1902 he married Bessie Barrows. She was born 1885 in the Germantown area of Phildelphia. They moved to 4911 Greene Street near her parents' home. 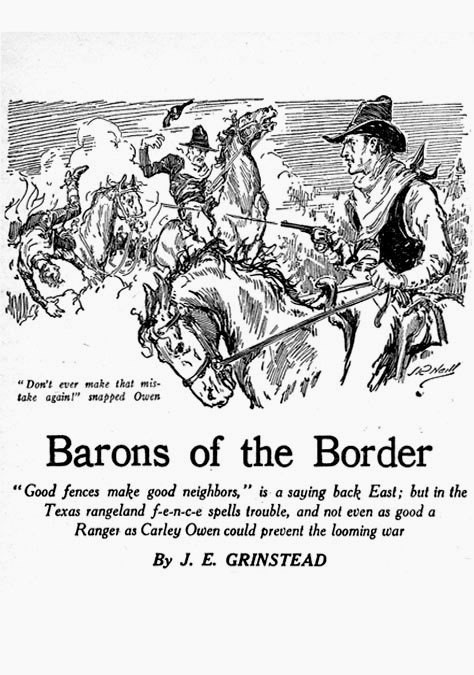 In 1904 he worked for the popular journal, The Philadelphia North American, where he met L. Frank Baum (1856-1919), who contributed a regular feature, "Queer Visitors from the Marvelous Land of Oz." 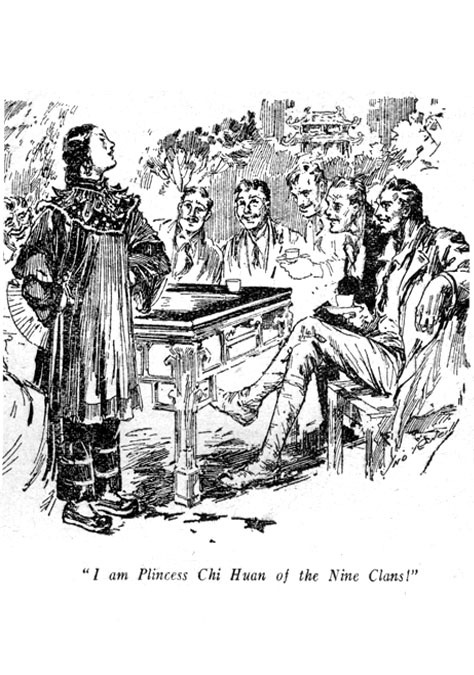 Baum asked Neill to illustrate his second book in the Oz series, The Marvelous Land of Oz. 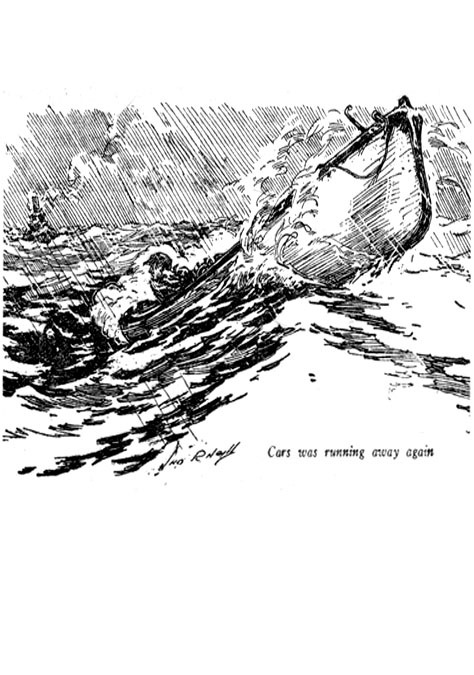 Neill went on to illustrate forty-two Oz books, for which he is most renowned. 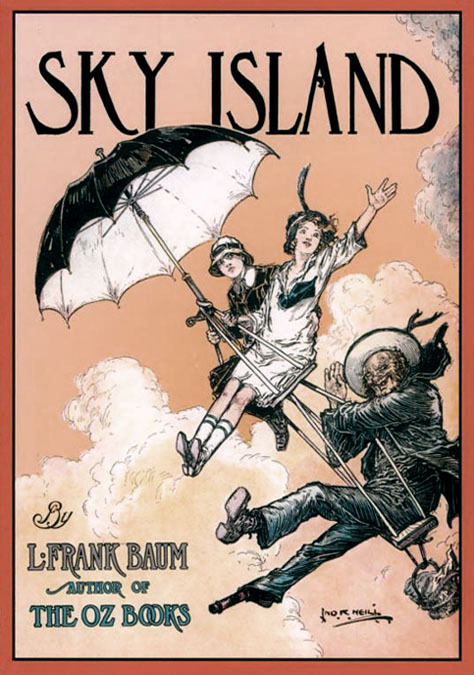 In each case, Baum's publishers mailed Neill the manuscript, while he worked in a secluded art studio in a converted colonial home in Lumberville, PA. In 1913 he left his wife, who subsequently divorced him on grounds of desertion. They had no children. He moved to New York City to pursue his freelance illustration career. He lived at 137 East 66th Street. His sixty-six-year-old widowed mother lived with him. 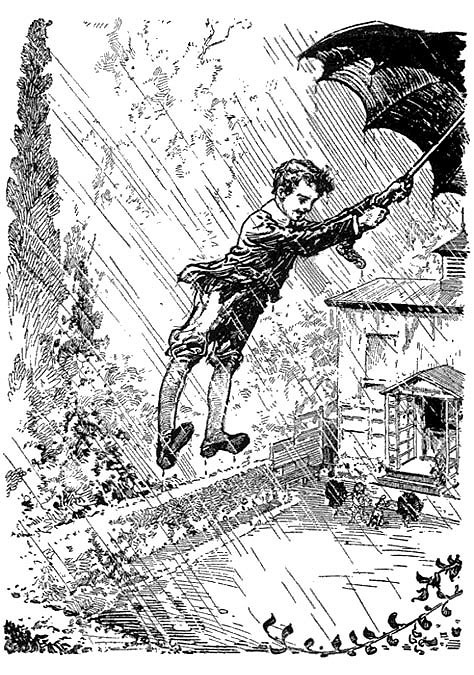 His illustrations soon appeared in nationwide magazines, such as The Delineator, Boy's Life, St. Nicholas, Collier's, Vanity Fair, The Ladies Home Journal, McCall's, and The Saturday Evening Post. 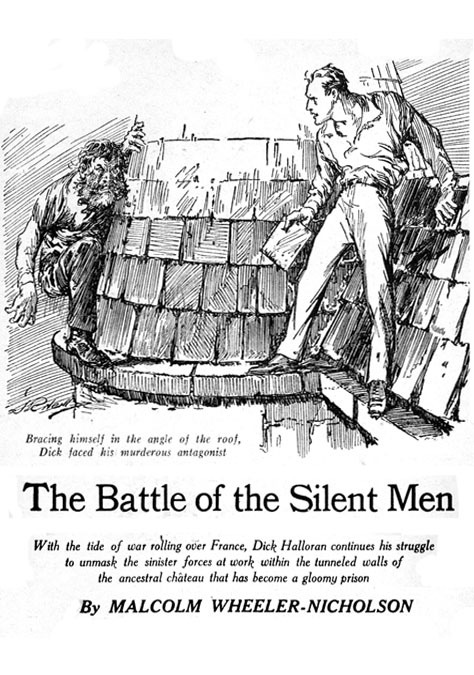 In 1917 he began to illustrate chapter headings for the pulp magazine All-Story Weekly. 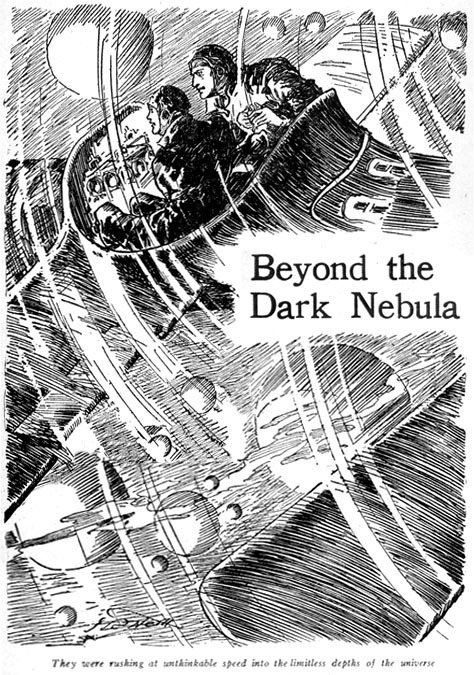 His illustrations later appeared in pulp magazines, such as The People's, Romance, Everybody's, Adventure, and The Argosy. On September 12, 1918 he reported for draft registration in the Great War. He was recorded to be of medium height, medium build, with gray eyes and brown hair. Oddly enough, he listed his occupation as "self-employed in Real Estate." This suggests that most of his income was derived from property investments funded by proceeds from art. In 1919 he married Margaret Carroll, a stage actress, born 1889 in Kansas. They had three three children. Natalie was born in 1921. Ann Rea was born in 1923, and Joan was born six years later. In 1925 they moved to 52 Arleigh Road in Kensington Gardens, which is near North Hempstead on Long Island, NY. 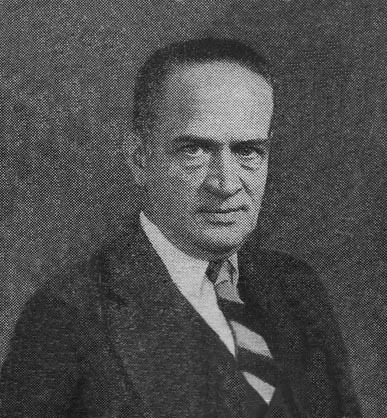 In 1930 and 1931 he contributed many illustrations to the pulp magazine, The Argosy. 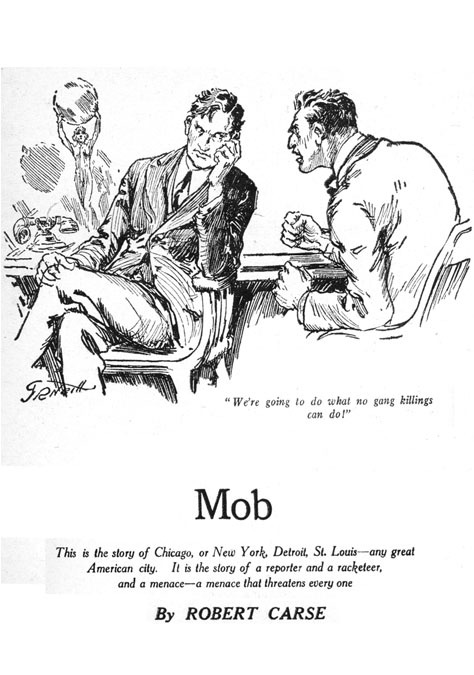 This was probably motivated by financial concerns during the Great Depression, which has undermined the advertising industry that had fueled American publishing. 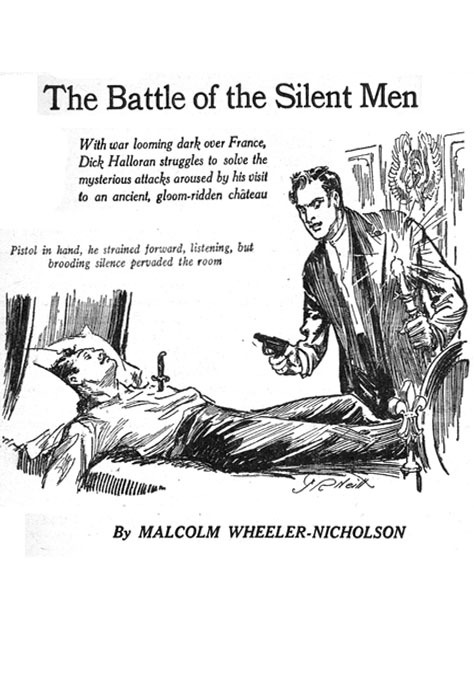 Pulp magazines did not rely on advertising, so they were enjoying a golden age of prosperity by selling cheap thrills to the masses. In 1936 he bought a 136 acre farm in Flanders, New Jersey. 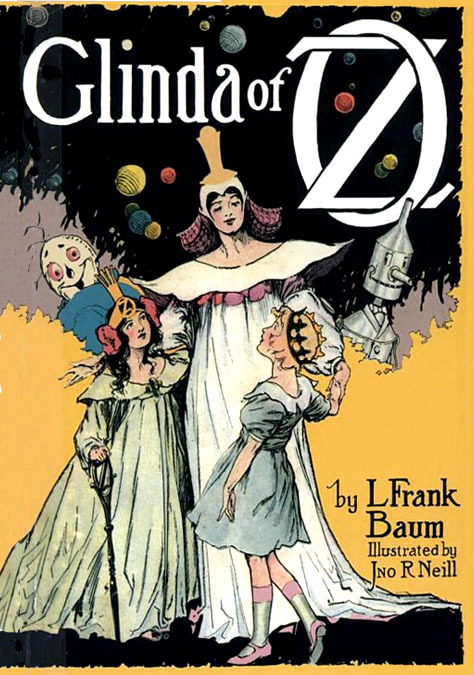 After illustrating thirteen Oz books and six short stories written by L. Frank Baum and another 19 written by Ruth P. Thompson(1891-1976), he wrote three of his own Oz books and illustrated them for publication in 1940, 1941, and 1942. John R. Neill died of heart condition in Flanders, NJ, at the age of sixty-five on September 19, 1943.